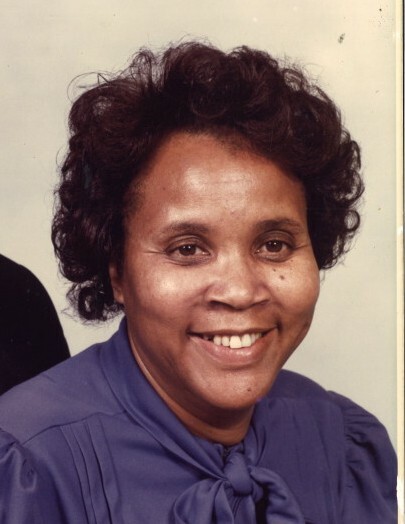 Mrs. Maude Barnes, 84, of 703 Merrick Street, Wilson, NC, passed away on March 29, 2019 at her home. The funeral service is scheduled for Saturday, April 6, 2019 at 11:00 a.m. at L. N. Forbes Tabernacle, 1800 Lane Street Ext., Wilson, NC. Elder John H. Stevenson will officiate and burial will follow in Rest Haven Cemetery, Lane Street Ext., Wilson, NC. The public viewing is Friday from 3:00 to 7:00 p.m. with an inspirational wake from 6:00 to 7:00 p.m. at Stevens Funeral Home, 1820 Martin Luther King Jr. Pkwy., Wilson, NC.